Welcome to Killarney Townes! 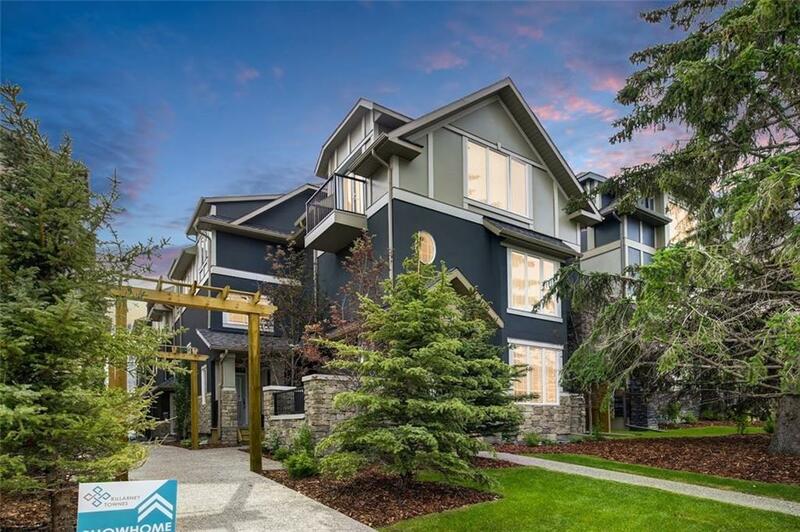 Premium location on a quiet street just minutes to the C-Train, downtown & all amenities. 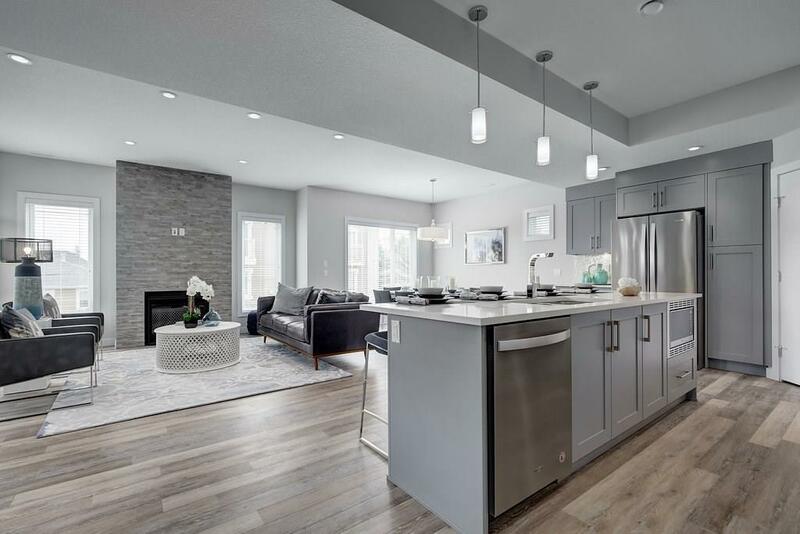 This stunning new home features over 1700 sqft of stylish living space with a functional & well appointed "Clare floor-plan. 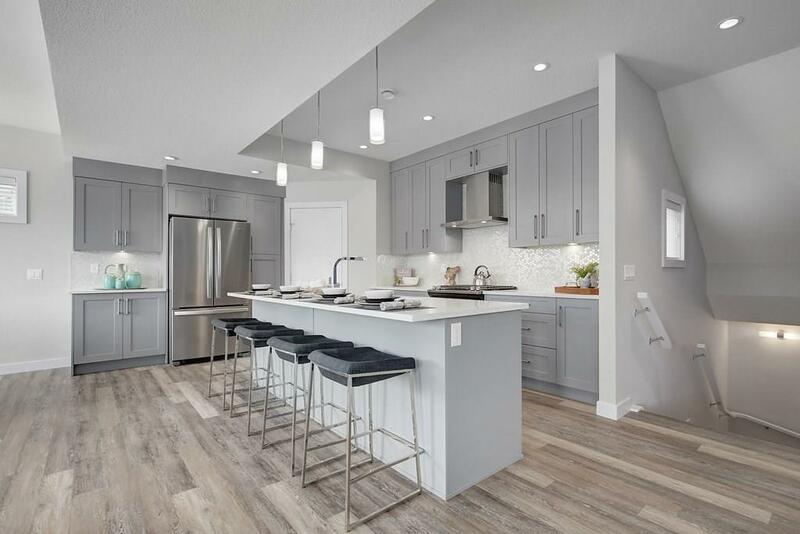 The kitchen offers quartz counters, full height walnut cabinetry, walk in pantry, stainless appliances, breakfast bar, formal dining area & main floor den. Also find wide luxury vinyl plank flooring, 9 ceilings & a gas fireplace. The 2nd level features 2 bedrooms & a beautiful master suite with private terrace! With a heated single garage & private fenced yard, this home truly has it all & is move-in ready. 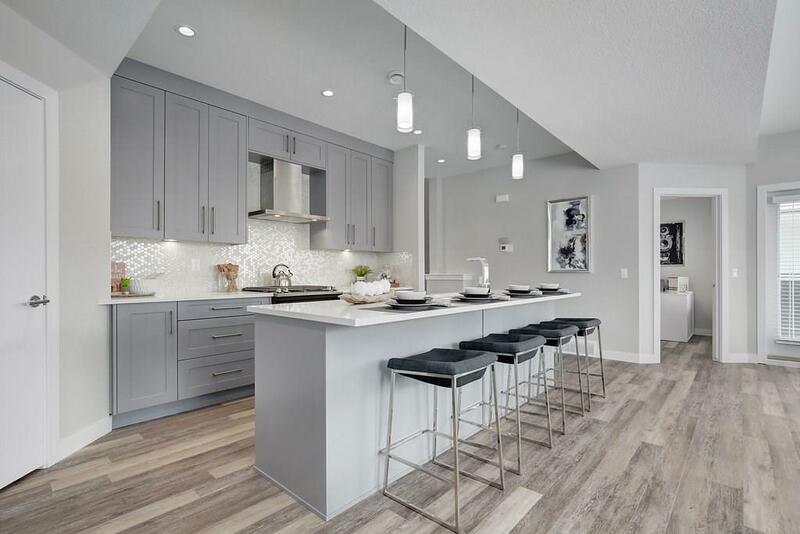 Enjoy a maintenance free lifestyle in the charming inner city neighborhood of Killarney.